Marsala is very close to a little headland facing towards the immense expanse of the Mediterranean Sea. The old apart of town has developed around its pointed end. Marsala has gained fame for its sweet dessert wine. However, the town has many other enchanting attractions. 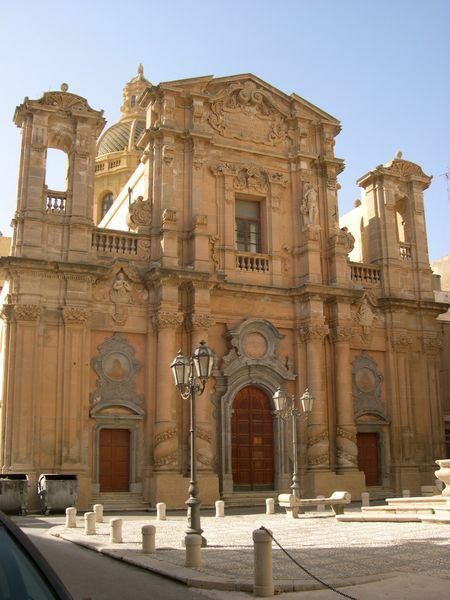 Marsala is fine, packed with baroque monuments and a bustling main square where families gather to enjoy themselves. The Phoenicians who left Mozia established on Capo Lilibeo which they named Lilybaeon. The settlement became a stronghold, the last to surrender to the Romans at the end of the Punic Wars. The Arabs seized Lilybeon in 830 AD and changed its name to Port of God the Arab Marsa Allah). The city takes pride and informs every visitor that the national hero Garibaldi arrived in Marsala in 1860 with his old boats in very bad condition accompanied by his famed 1,000 powerful army. Garibaldi belongs to the Slow Food Movement. This trattoria offers first courses among which are fish couscous or fresh pasta with seafood, among others. However, the mains are generally grilled fish. Marsala wine cannot but be host to these feast for your senses. Il Gallo e L’Innamorata, also a Slow Food Movement champion, serves palatable dishes which range from homemade ravioli pasta with sardines, small fried rice balls filled with meat or fish. The mains are generally based on tuna and swordfish. Villa Favorita is a fashionable Liberty style restaurant set on a terrace roofed with a canopy of tree branches. Dishes are varied, delicious and flavoured with Marsala. At Divino…Rosso you can savour delectable pizza. This restaurant combined with wine bar also serves dinner on the pavements where you enjoy a view of Palazzo Pici. La Sirena Ubriaca serves aperitifs, snacks and has a well supplied high quality cellar. All local delicacies such as wine, olive oils, and creamy sauces can be tasted and bought later on. Pasticceria di Gianfranco Vivona stocks sweets, traditional cakes and biscuits. Cafeteria Grand Italia is a renowned café in Marsala whose guests have already turned 80. It offers a tempting hot table and some ice-cream for those wishing to refresh. Wines, in general, not exclusively Marsala, can be sampled in this town. The top quality of Marsala labels has to be purchased in Cantine Florio on the way to Mazara del Vallo. They organize tours to show around the Marsala making process Bookings for the tours are a must. Enoteca Miriade di Sapori is also recommendable for the wine cellar and its friendly service. 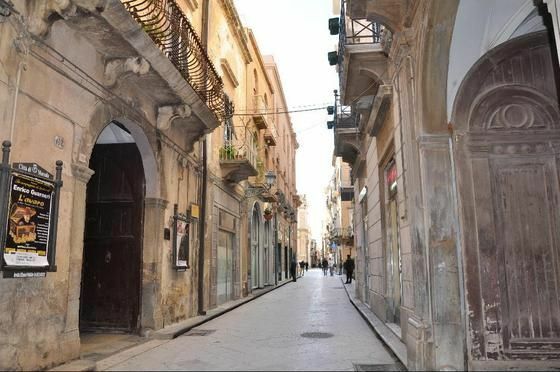 BY BUS: from Trapani (length: 30 minutes, services: 8 a day, Mon-Fri), from Agrigento: length: 4 hours, services 3 a day, Mon-Sat, 1 a day on Sun), from Palermo (length: 2 ½ hours). Except for buses coming from Palermo which end in Piazza del Popolo, the others arrive at the bus station. ( length: 20 minutes, services 10 a day), from Palermo (length: 3 hours, services 6 a day).